Bathroom safety bars are something most of us don’t think about adding to our homes when we’re picking out all the beautiful finishes to make them look exactly the way we want. In fact, if you’re like most people, the thought of bathroom safety bars makes you inwardly cringe and think of institutional environments like hospitals and convalescent homes: they’re a product of unfortunate necessity. But what if you have an immediate, temporary need for safety bars? Surprise! You tripped over the dog and broke your ankle, and learned the hard way that it’s not easy to get in and out of the shower with a cast. 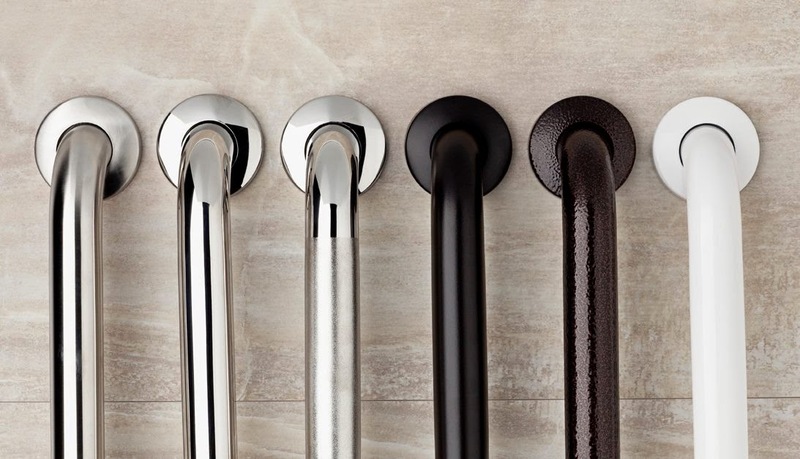 You’re not ready for permanent bathroom safety bars (no matter how lovely you think the Invisia Collection is) but it’s obvious that you do need something. If you’re in the Seattle area and are planning to remodel a bathroom to be stylishly accessible for aging family members or for someone with limited mobility, please contact us. 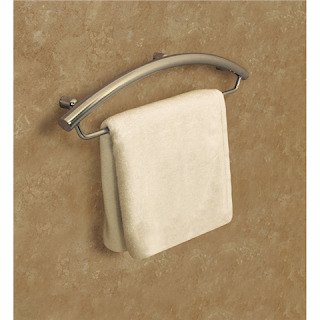 We can give you more information on these products, as well as help you with a bathroom design that’s right for you.